Buffalo Wild Wings isn't on my personal list of favorite beer stops. The places have a frenetic character I find mildly distracting. This is largely a generational issue, I think. Many of my younger friends are big fans of these places...more than 900 of them across the country. Shazam! 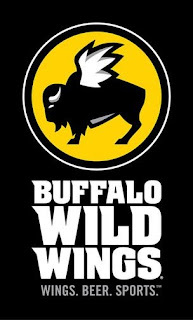 The Minneapolis-based company recently announced a deal whereby Redhook Brewery (part of the Portland-based Craft Brew Alliance, if you aren't aware) will produce a beer specifically designed for the BWW experience. 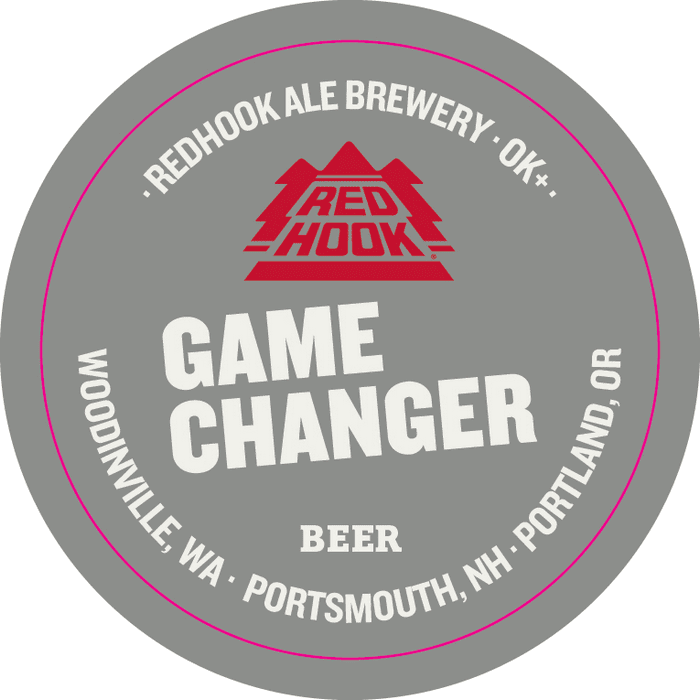 The beer, which will be officially rolled out next week and is already on tap at some locations, is called Game Changer. 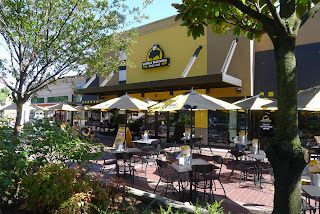 To understand the beer, you must first understand Buffalo Wild Wings. They bill themselves as being about beer, sports and wings. The order depends on the time of day, week and year, I suspect. They nearly always have sports on multiple big screens at BWW. These places are gathering points for sports fans who like to enjoy a beer and some food while viewing a game or games. Game Changer is designed to maximize that experience by allowing patrons to drink several pints without losing touch with their faculties. The beer clocks in at 4.6% ABV and is said to be light amber in color. I suspect it doesn't have an elaborate flavor profile, but I'm sure it is an improvement on standard macro sludge. I'll check it out soon and update this post. By the way, Game Changer is the kind of beer the late Don Younger would love. Don was not a fan of big beers because he wanted patrons to be able to drink more than one pint in his pubs. His Lompoc partner, Jerry Fechter, delights in telling the beer media that Don would hate a particular beer due to its high ABV. I always get a kick out of Jerry's recollections and stories. I digress. I can't say what Don Younger thought of Buffalo Wild Wings. He surely appreciated the fact that they offer a decent selection of craft beers. 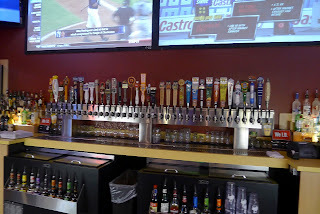 The Lloyd District BWW has more than 30 tap handles and the majority are dedicated to craft brands. These are mostly mainstream beers from established breweries, as opposed to the more eccentric brews you'll find at places that specialize in new-fangled beers. 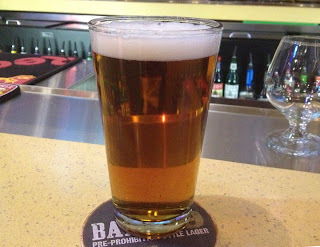 Buffalo Wild Wings has made a commitment to improving its craft beer selection by increasing the number of taps at most locations. It makes sense given the growth of craft beer. 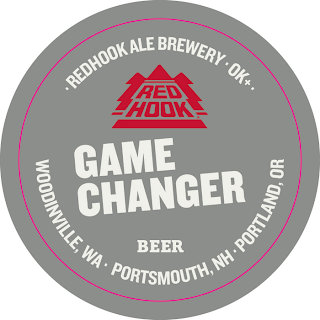 They will put a substantial effort into promoting Game Changer, hoping to up-sell customers who drink light beer. In other words, they are targeting folks who are typically content to sip on Coors Light or Bud Light while they watch games. Not a bad strategy if they can pull it off. Word is that Game Changer will not be exclusive to Buffalo Wild Wings. It may also find its way into Redhook's other sales channels. Redhook's connection to the Anheuser-Busch distribution network means Game Changer might wind up on store shelves around the country someday. That likely hinges on how successful the beer is with BWW patrons. Of course, the Anheuser-Busch connection creates a bit of irony. Because AB owns a 32 percent stake in the Craft Brew Alliance (Redhook's parent), the Brewers Association says Redhook is not a craft brewery...which means Game Changer isn't technically a craft beer. 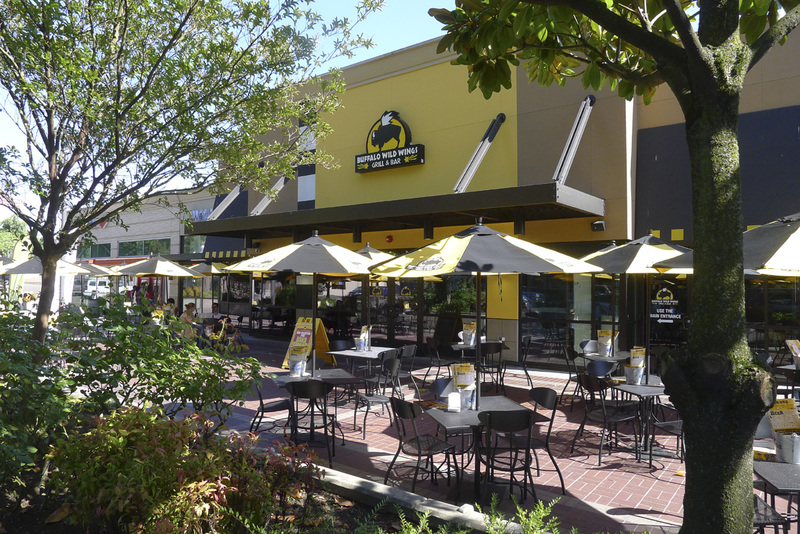 This is largely semantics, but still ironic given BWW's effort to expand its craft beer presence. Game Changer is just what they say it is. I stopped by for a pint the other evening and found it to be a pleasant beer. It's reminiscent of Widmer's Columbia Common ale, which was a seasonal over the winter, though Game Changer definitely has a lower hop profile. 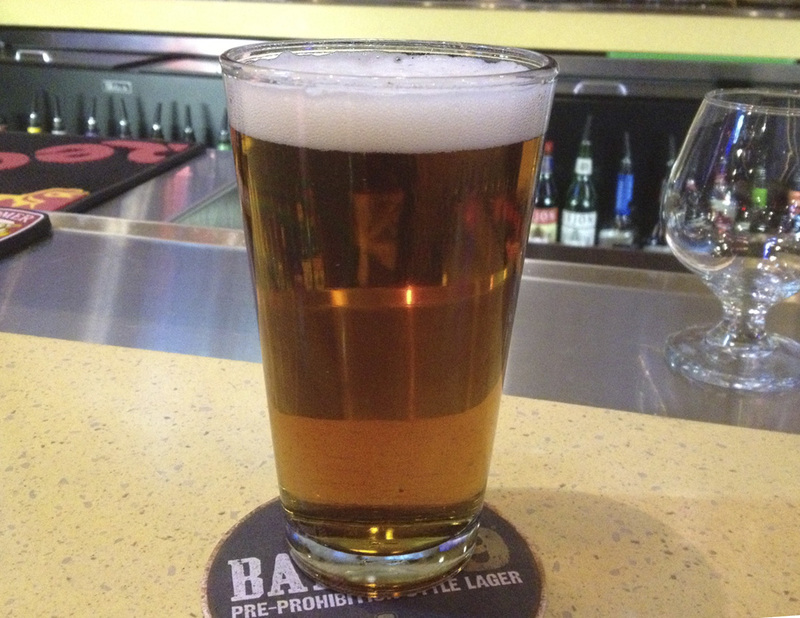 This is a great beer for sports fans who want to enjoy a few beers with some flavor while they watch their favorite event at Buffalo Wild Wings. Also a great lunch beer when you need to return to the office intact. All that said, Game Changer definitely isn't going to satisfy the pallets of folks who are looking for a feisty IPA or meaty red. This is an easy drinking beer you can drink a few of and not have to worry about getting home. It functions well in that role. Redhook did a nice job with this beer. However, discriminating beer fans may want more.